Dahlia Pat Fearey is a sweet pastel. The tradition of Easter eggs has a lot in common with planting dahlia tubers. Far-fetched? Not really. The symbolism of Easter eggs, whether the colored and decal-decorated eggs of childhood, the vinegar-and-vegetable-dye eggs of the more distant past, or the exquisite wax-relief painted eggs of the Ukrainian tradition, is all about renewal and rebirth. (Okay, we don't know where today's plastic eggs fit into this picture, except that they usually contain something edible...) Easter eggs remind us that new life emerges from something as superficially hard and lifeless as an egg. you can grow White Waterlily? 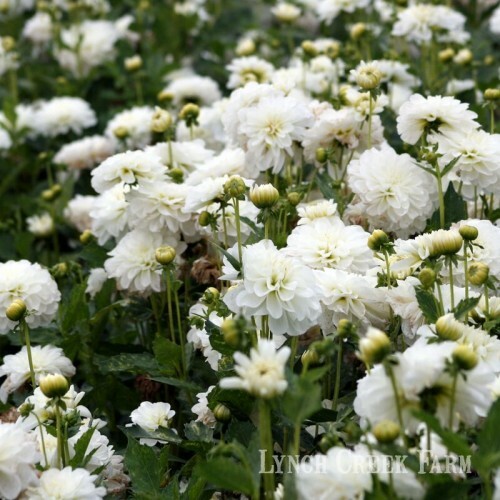 The same is true with dahlia bulbs or tubers—or any of the spring bulbs. Dry and lifeless-looking at first glance, they have within them the stored energy of the previous season. And when the lifeless is planted within the earth, there's resurrection of sorts: green shoots emerge and grow, and beautiful blooming follows. Sakwa has luscious color and form. Last autumn's frosts put an end to dahlias' growth and bloom, but only for the winter. The downtime of trimming and storage of dahlia tubers started the annual cycle of death and renewal again. 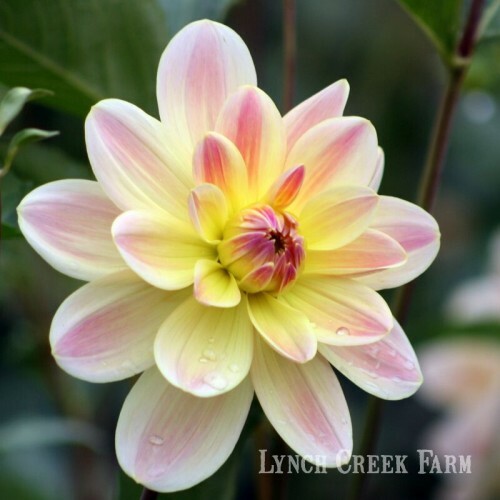 So here's a great idea for an Easter gift for someone you love: go to the Lynch Creek Farm website, pick out a selection of lovely, colorful dahlias (or pick a collection), order the tubers, and print off the illustrations. James Albin blooms in softest yellow. Tuck it into an Easter card or Easter basket (or Passover greeting, or just a flowery card) and present it, perhaps with an offer to do the digging. 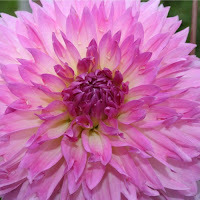 Dahlias make great gifts for seasoned gardeners and beginning gardeners alike. When the dahlia tubers arrive, you or the someone you love can dig a hole, add a little soil amendment, place the dahlia tubers in, eyes up, and cover them with fertile soil. Then comes the waiting (and weeding). Before long the first leaves will be visible; then the dahlia plants will grow rapidly, flourish with your good care, and produce wonderful, brilliant flowers. How lovely to be part of such a cycle!